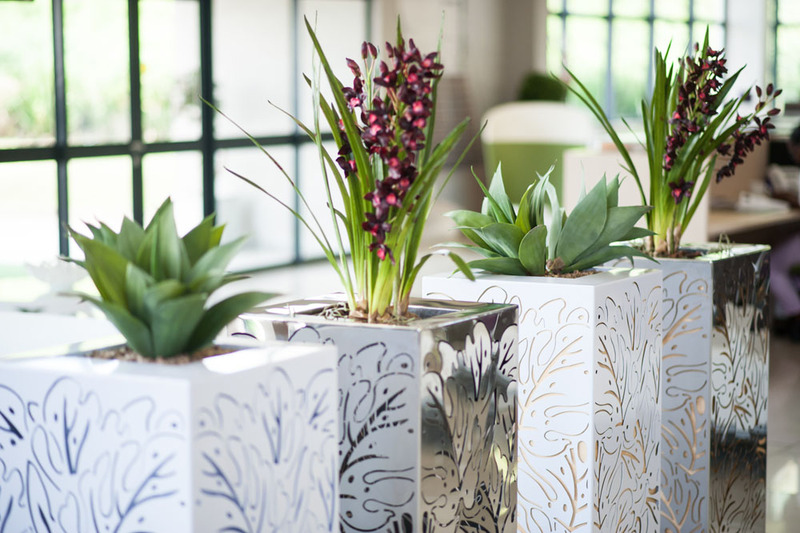 Bloomin Beautiful is a South African owned service driven business delivering a collection of commercial decorative furnishings for indoor & outdoor. With many years of interior “plantscaping” experience, our standard range and custom model furnishings offer class and prestige to a wide selection of commercial and residential spaces. With focus on customer service and satisfaction, we work together with our clients to deliver harmonious, innovative solutions.